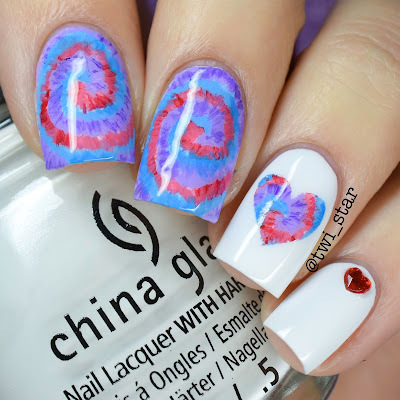 twi-star | Nail Art Blog: Tie-Dye Acrylic Paint Nail Art! 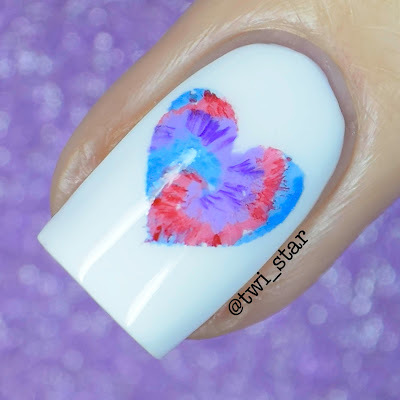 Tie-Dye Acrylic Paint Nail Art! I've never tried a "tie-dye" nail look before so I was really excited to give these a go! I had these planned to go with my outfit I wore to a 60s themed charity event, I went as a Flower Child BUT you know how life is... It gets in the way of all your fun! So I just did them after the event and kept the mood going. Here is my full length tutorial for how I got this look. Thanks for checking out my groovy Tie-Dye! Peace & Love! Products marked with ( * ) were provided for review in exchange for my honest review. Products marked with ( ^ ) are an affiliate link or code that earns me a commission when used to make a purchase. Disclosure: All or some of the product(s) in this post were provided to me by the manufacturer or their PR company for consideration. Please see my Disclosure Policy Disclosure Policy for more info. Beautiful! This is a mani design I have never tried! this is so cool. I was obsessed with tie-dye when I was younger. These are so cute! I'm so glad you're doing full videos on YouTube, they're so much fun to watch. I can't describe how much I love this! I was all about tie dye in the early 1990s and still have some tie-dye shirts and jeans. I loved these on your YouTube. The tie dye effect is awesome. I love love love these nails! St. Patrick's Day Rainbow Stamping Nail Art! 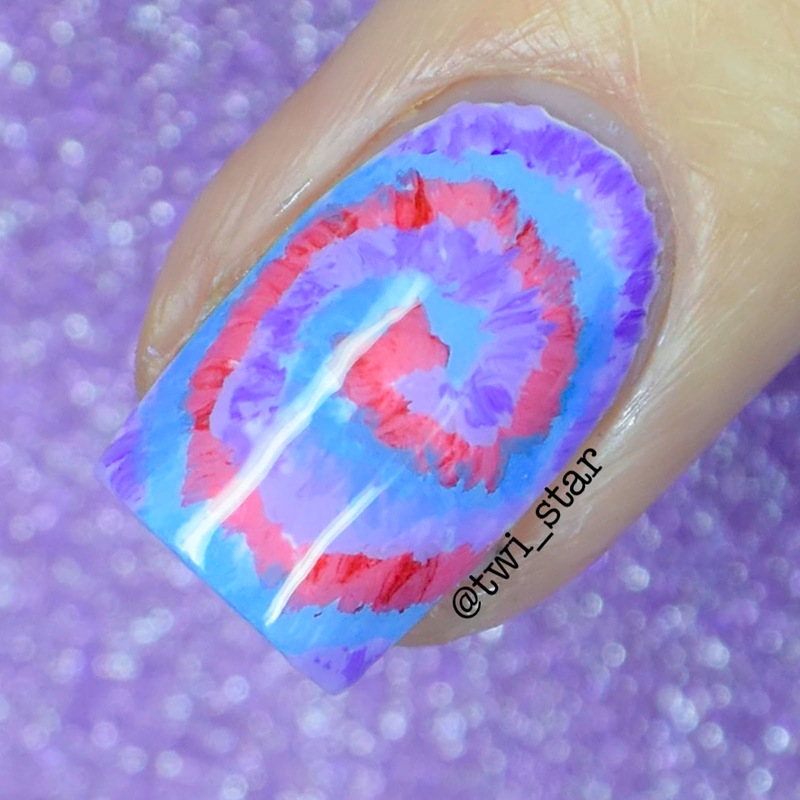 Sharpie Spring Watercolor Nails YouTube Tutorial!